As a life-long proponent of sustainability, chef Cyrus Todiwala was keen that proceeds from his ‘Sustainable British Kitchen Experience’ go to the Rare Breeds Survival Trust. The trust aims to secure the future of Britain’s rare and native breeds of lifestock. The charity monitors numbers through breed societies, producing an annual watchlist which categorises native cattle, goats, horses, pigs, poultry and sheep that are critically endangered, vulnerable and at risk. The society promotes the breeding and registration of rare breeds and, where necessary, collects genetic samples to prevent complete extinction. Between 1900 and 1973, the UK lost 26 of its native breed due to changes in farming methods and an intensive approach to food production. 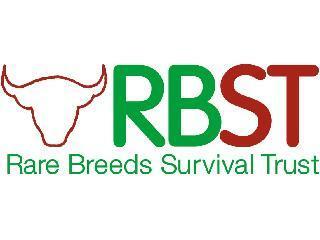 The Rare Breeds Survival Trust was formed in 1973 to safeguard the remaining native breeds. The trust is proud to say that no native UK breed has become extinct since then. Cyrus is a keen supporter of native British breeds.